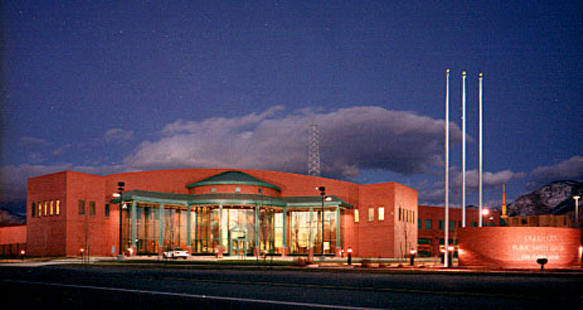 The Ogden Public Safety Center is structurally divided into two components, the one-story north wing is constructed with load-bearing brick, and the other two wings use a steel structure with brick veneer. 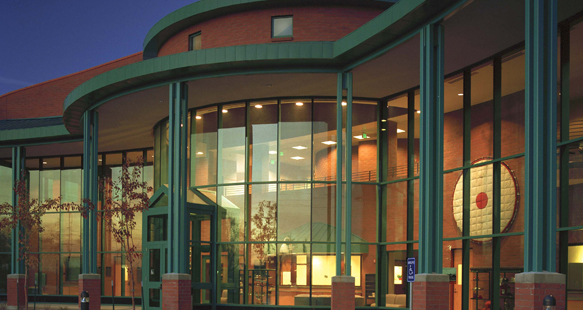 The stately front entry has a two-story radiused glass front entry, and the northwest side of the building is radiused and flanked by two bullnosed walls. 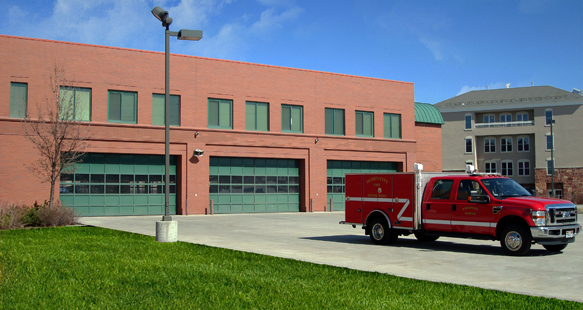 There is about 452 tons of steel, 50,000 square ft. of wall insulation, 4,530 tons of road base, and 1,850 tons of asphalt paving in this project.